The Tanzanian Ministry of Industry and Trade (MIT) has recently met with representatives from the World Bank (WB) to undertake the First Consultative Workshop on the Tanzania Diagnostic Trade Integration Study (DTIS) update, which focused on the analysis of value chains in key development sectors to accelerate the country’s regional integration. The first workshop is part of the second DTIS launched on November 12th, 2015 which count with the participation of Tanzania’s MIT, WB, business associations, civil society, and other development partners to identify priority areas in the foreign trade sector to update the first DTIS undertook in 2005 together with other eleven countries from around the world. The first DTIS, approved by the Tanzanian Government in 2007, helped to define the Tanzania Trade Integration Strategy (TTIS) 2009-2013 whose framework supported the development of a single road map to strengthen the trade sector and narrow the gap between exports and imports by the development of bilateral assistance programs. With the DTIS’ update, Tanzania seeks to define its new TTIS for the next five years but this time with a focus on value addition to the mining, agriculture, gas, and tourism value chains involving production, processing and marketing activities. Regarding mining sector, access to market information constitutes a key factor to develop its competitiveness in foreign trade markets and the developing gas sector will also count with an in-depth look at its value chain, explained MIT Permanent Secretary Uledi Mussa. For the tourism sector, the focus will be on infrastructure development, connectivity, tourism stakeholders’ skills development and national branding, Mr. Mussa added. 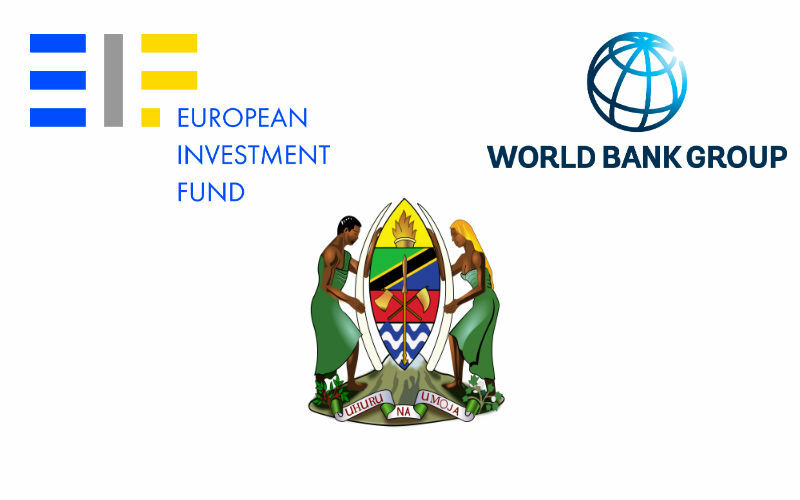 The second DTIS will count with a common focus on the development of small and medium scale operators due to their importance to support Tanzania’s regional integration by contributing to the country’s exports according to the WB. According to the Massachusetts Institute of Technology (MIT), exports grew by 180.79% and imports by 246.11% in the period 2001-2007. After the DTIS, exports grew by 107.80% while imports by 108.67%, in the period 2007-2013. Additionally, Tanzanian exports were mostly represented by Agriculture and Metals products accounting for 79.4% of total exports in 2001, thanks to the DTIS they represent 63% of total exports as of 2013.